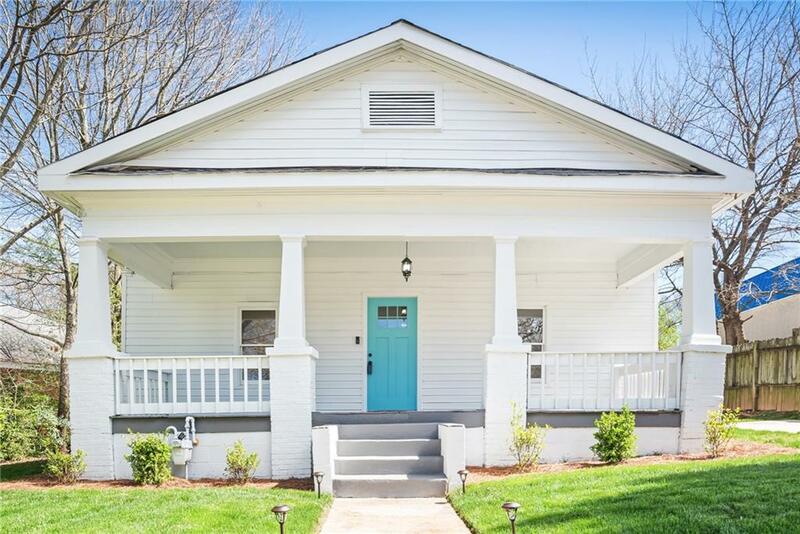 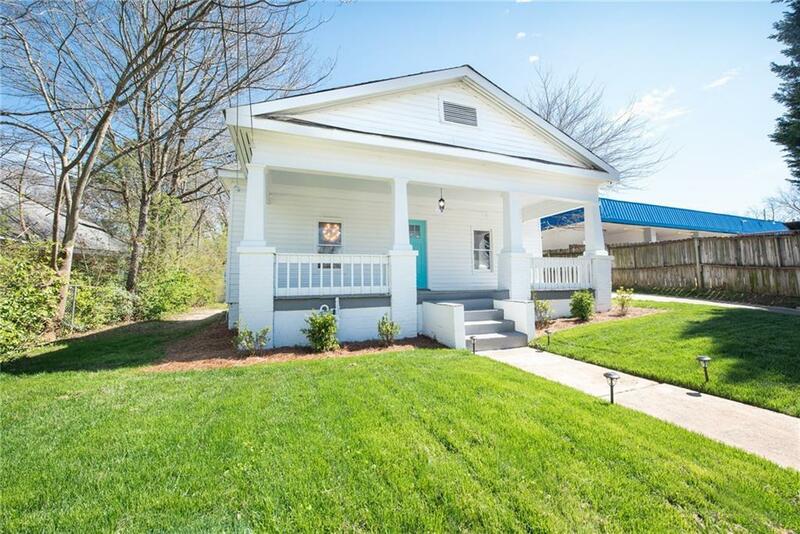 Cute Conley Hills bungalow built in 1900 with a rocking chair front porch. 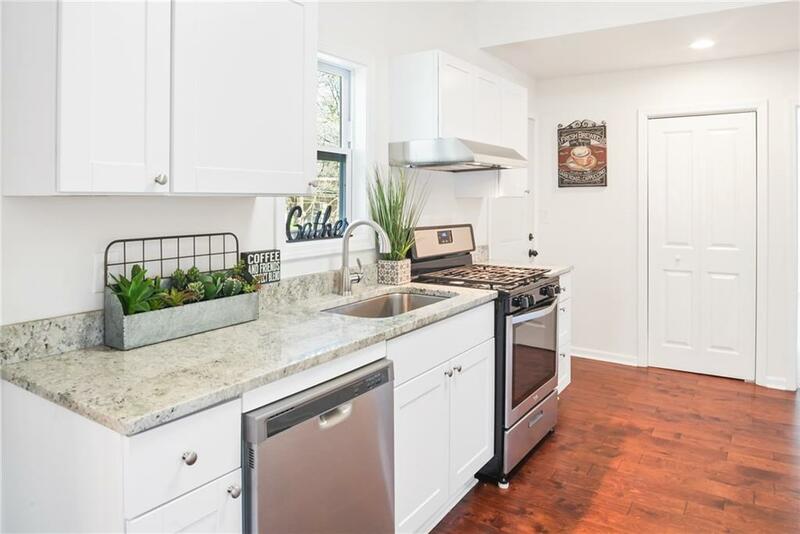 This home features a new roof, new flooring, with new appliances and updated bathrooms on a large lot. 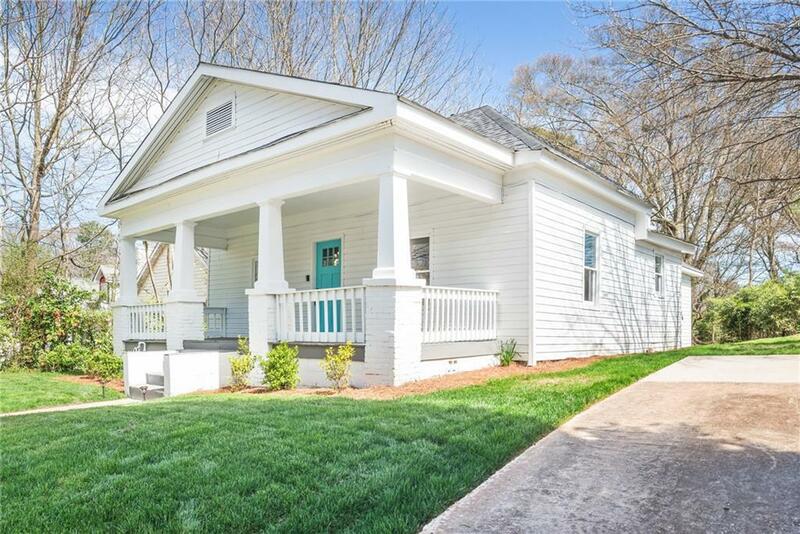 Minutes away from Marta, the airport and downtown Atlanta.